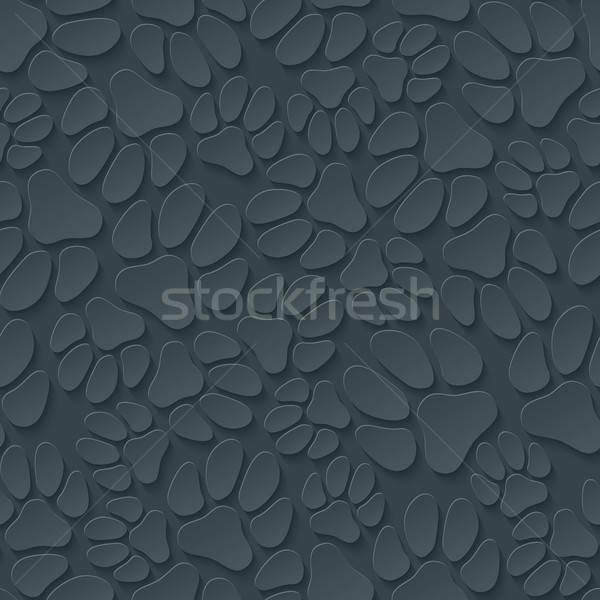 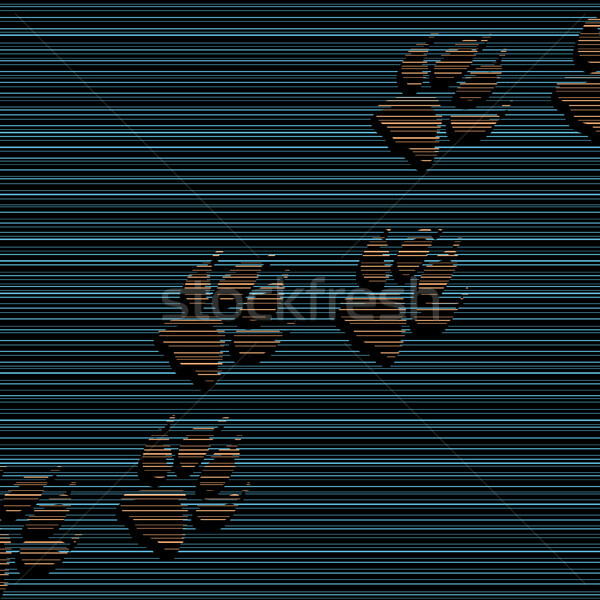 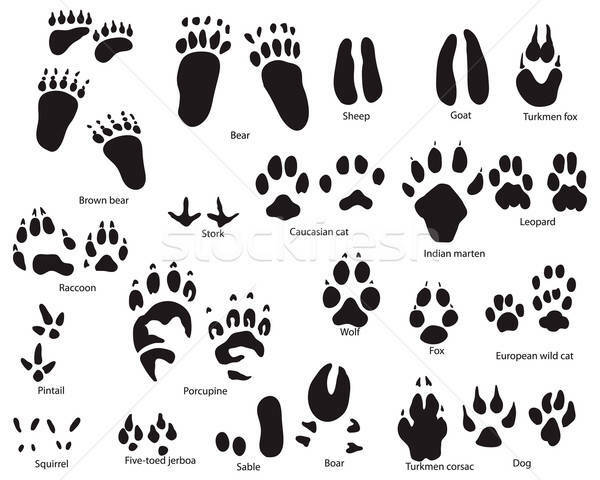 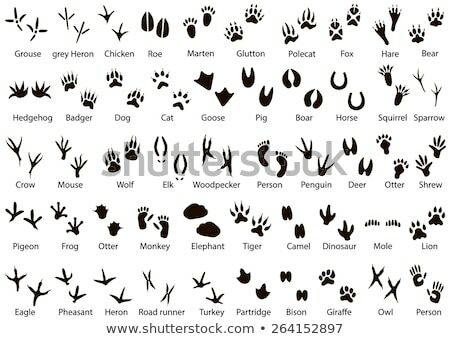 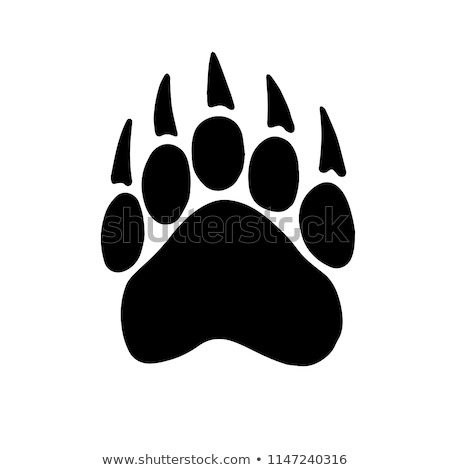 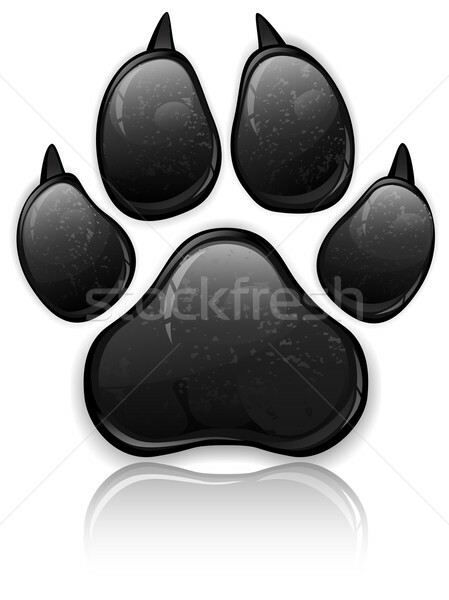 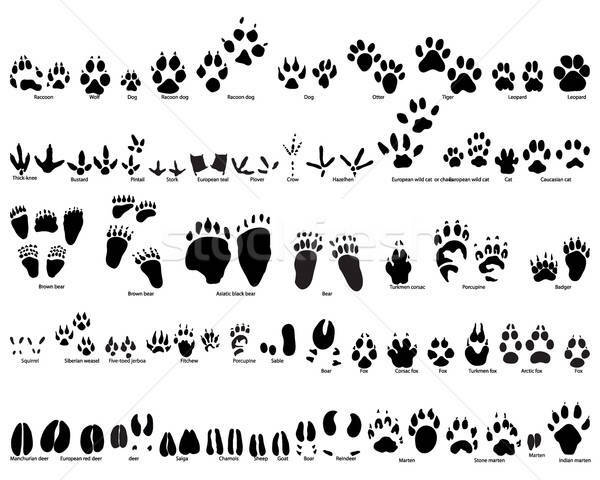 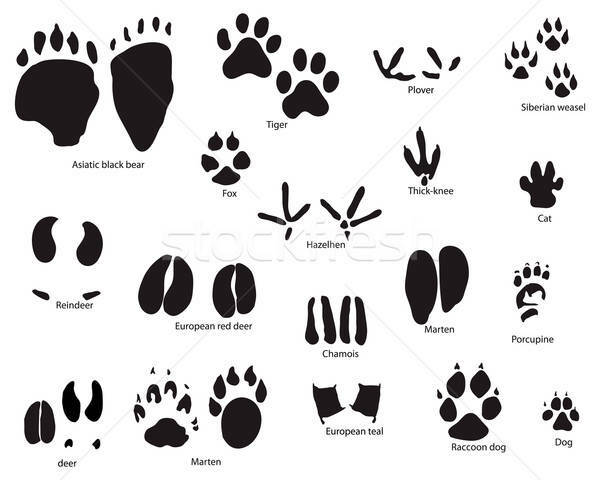 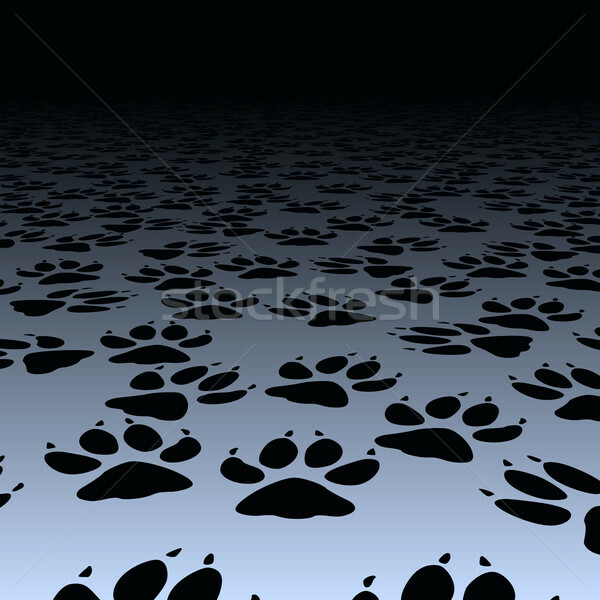 A lot of dog's paw prints on dark gray background. 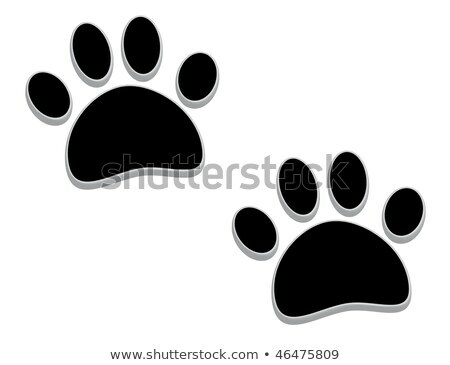 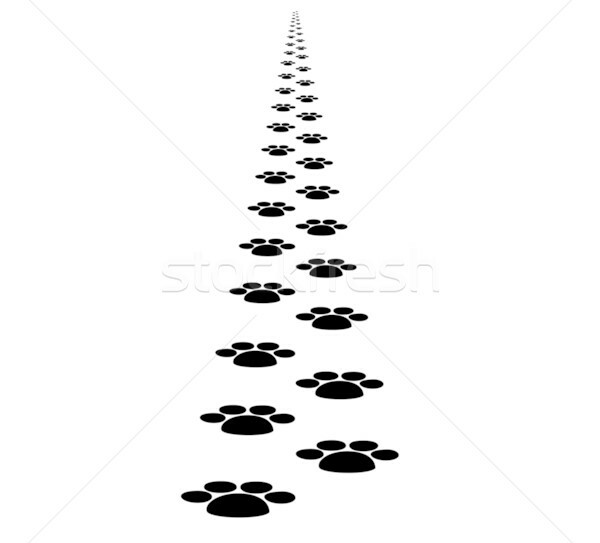 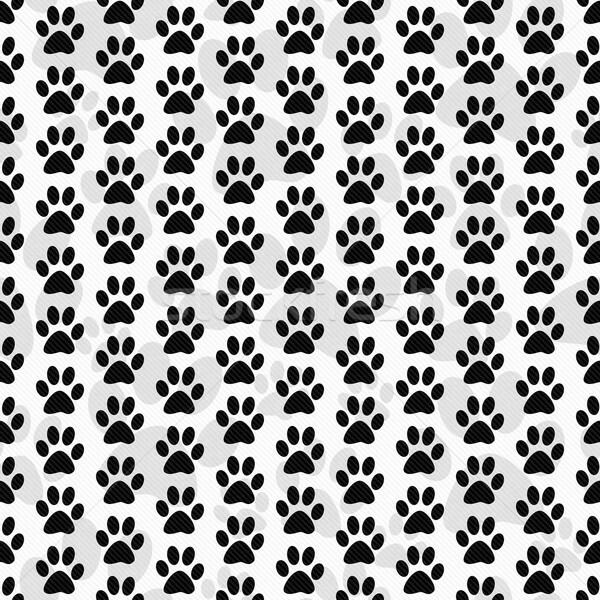 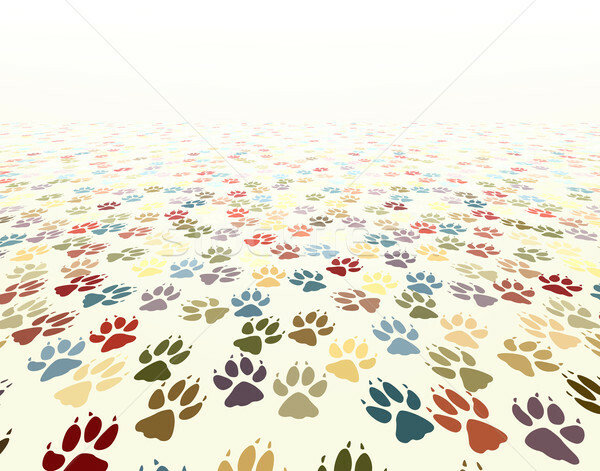 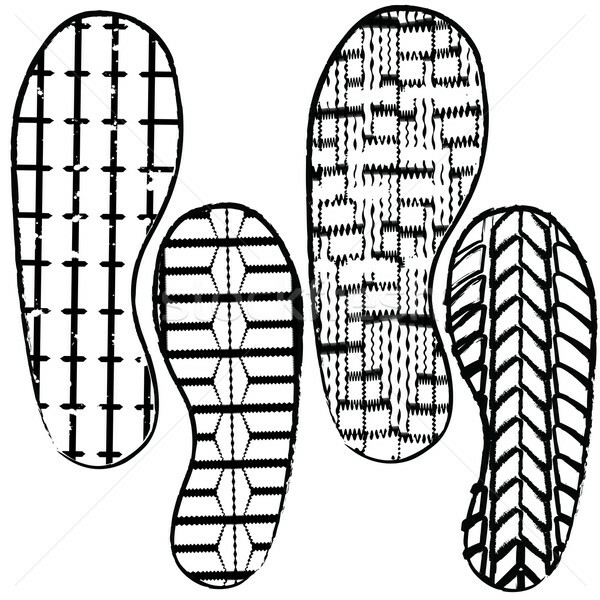 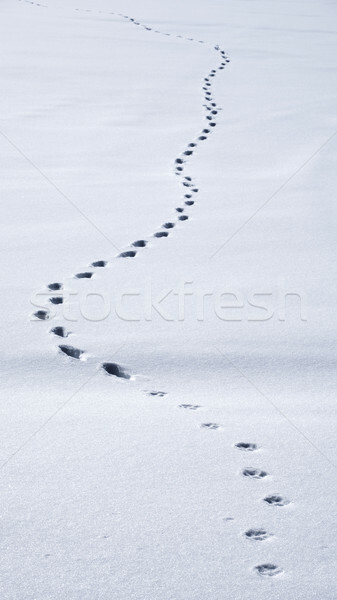 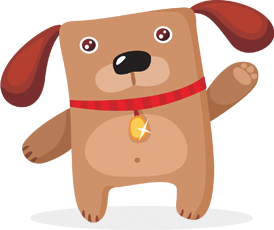 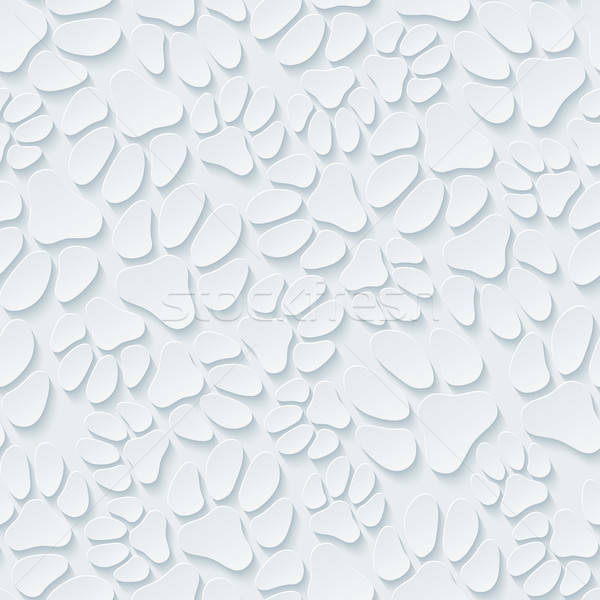 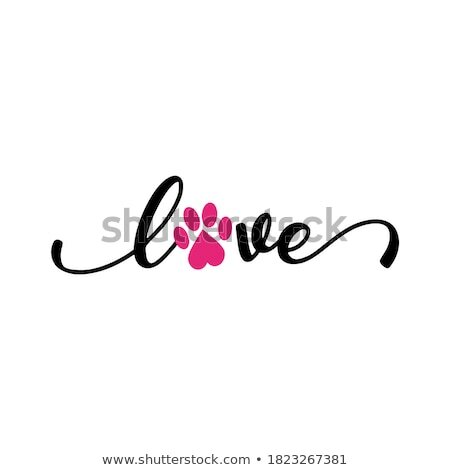 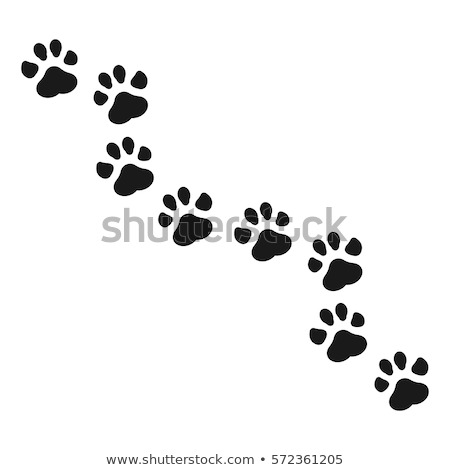 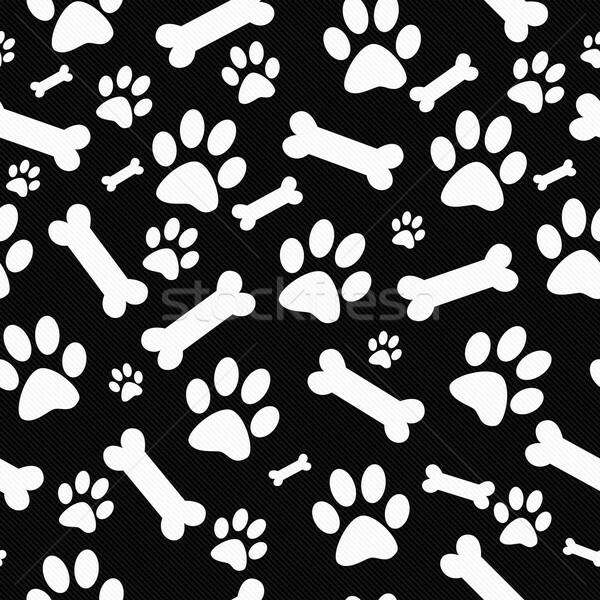 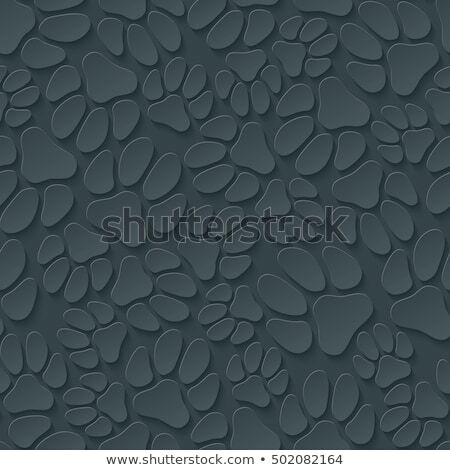 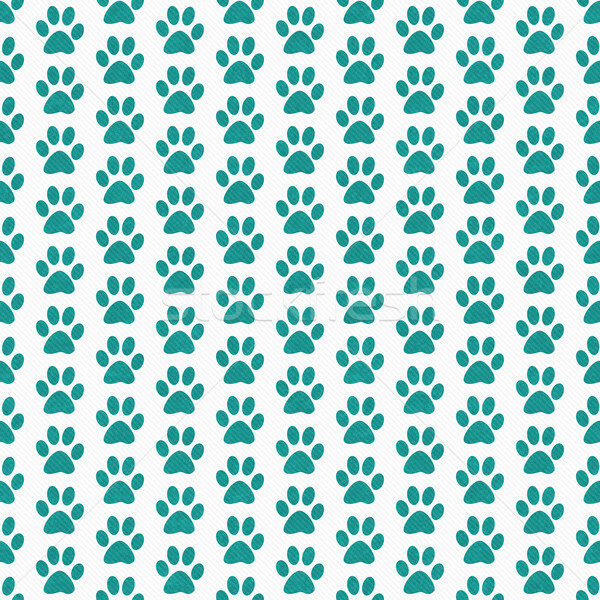 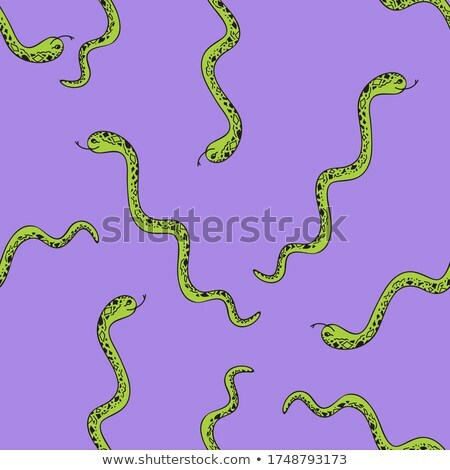 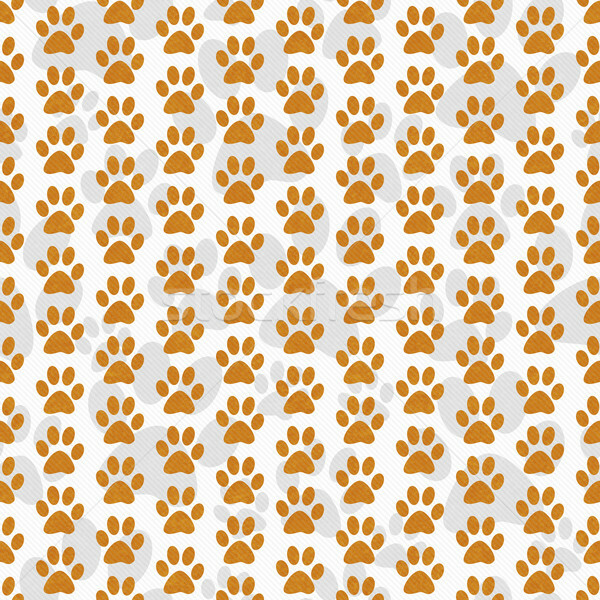 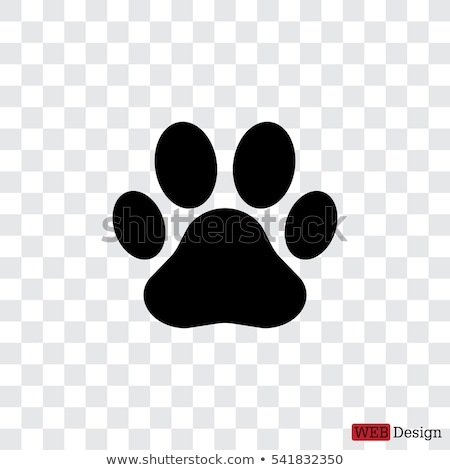 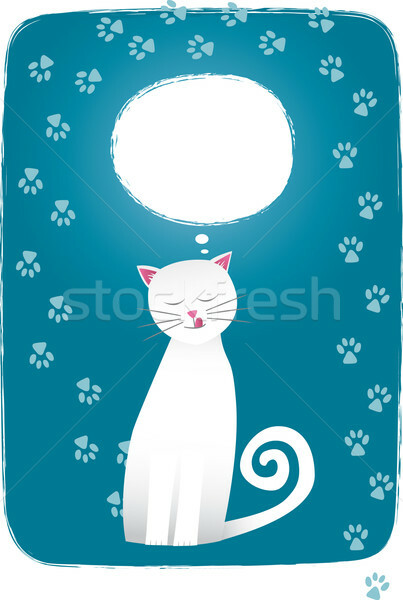 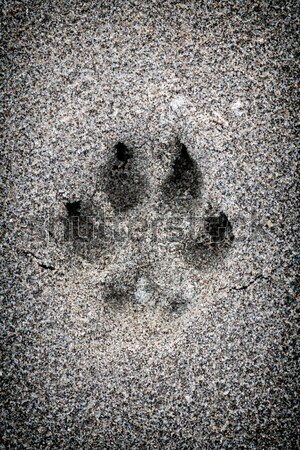 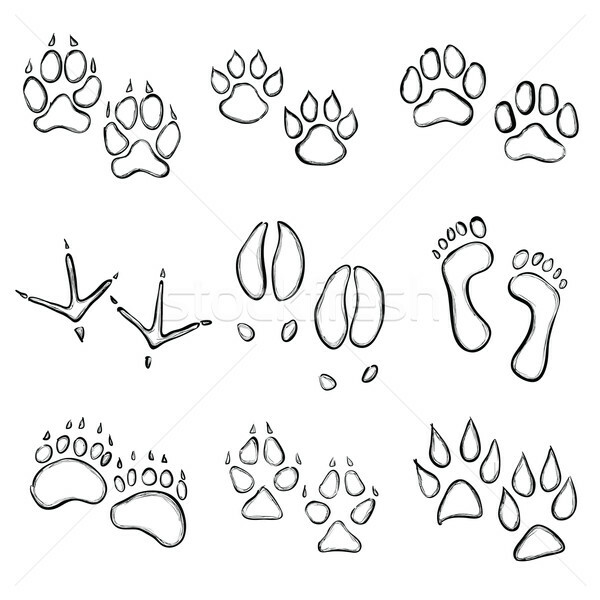 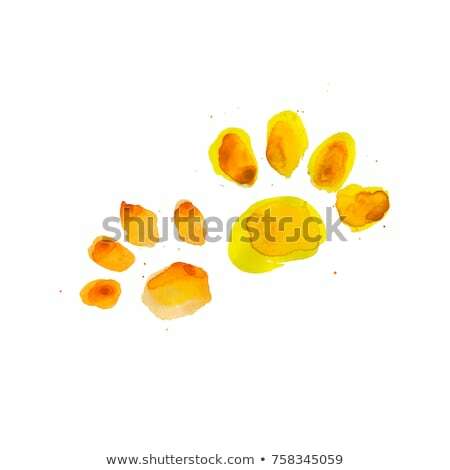 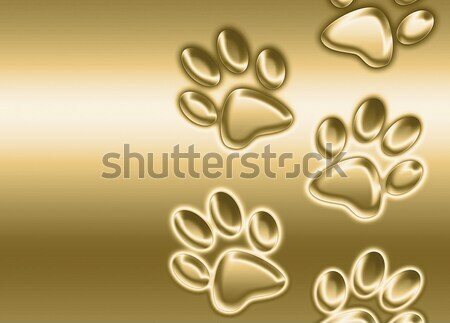 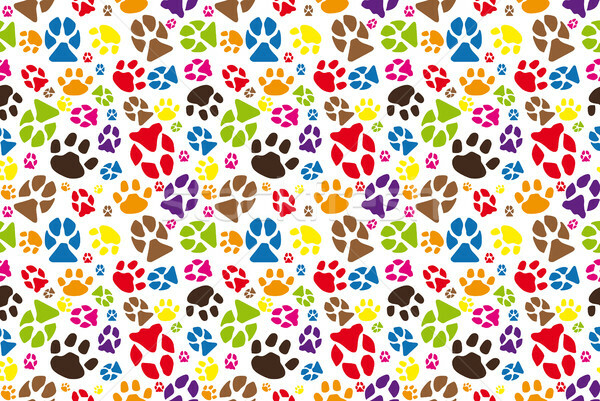 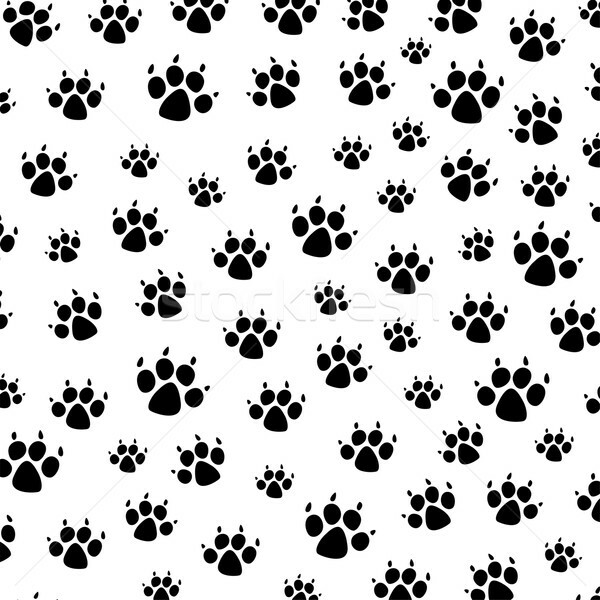 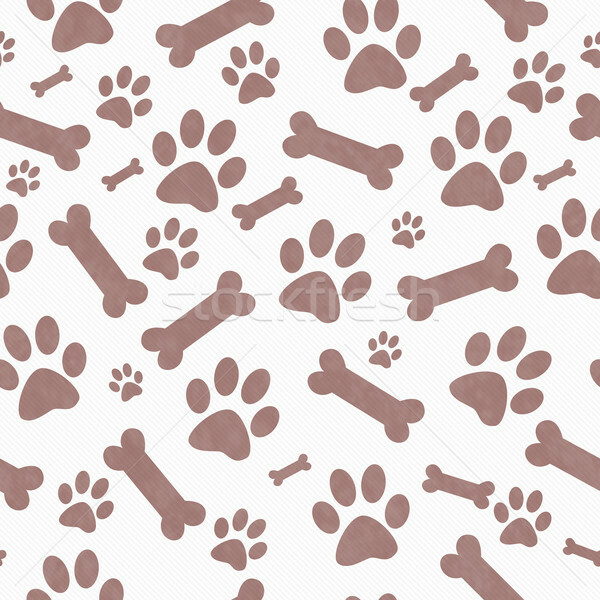 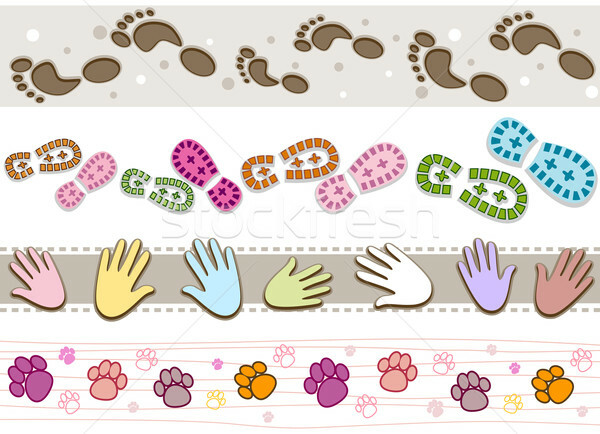 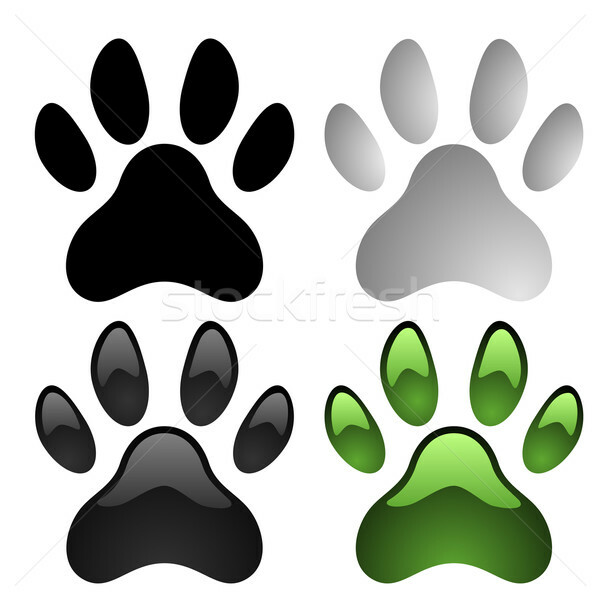 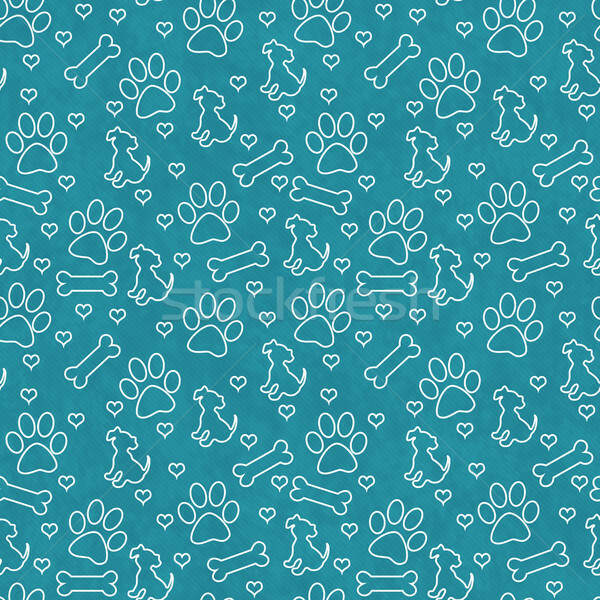 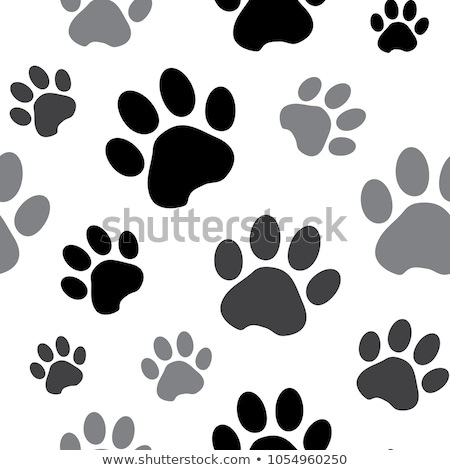 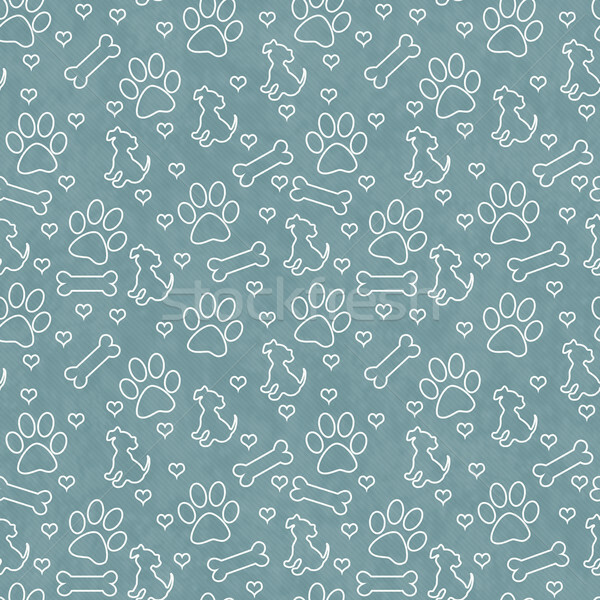 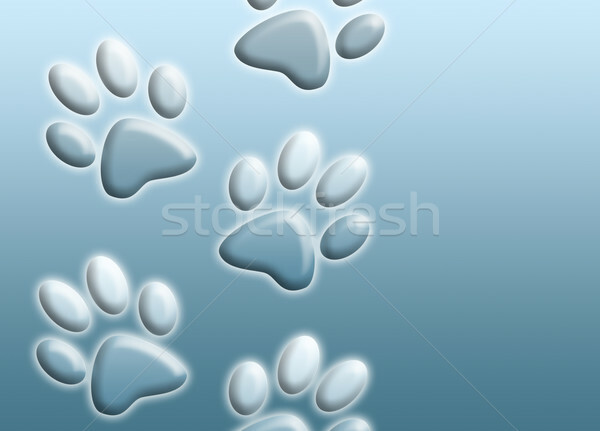 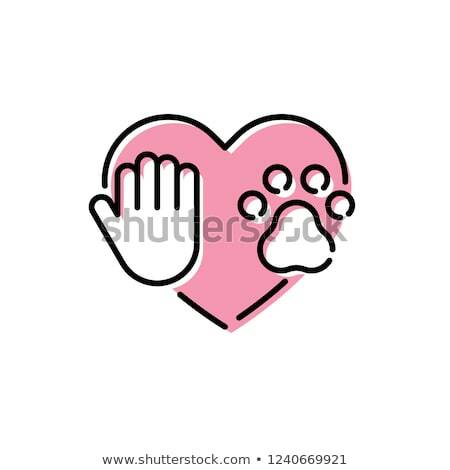 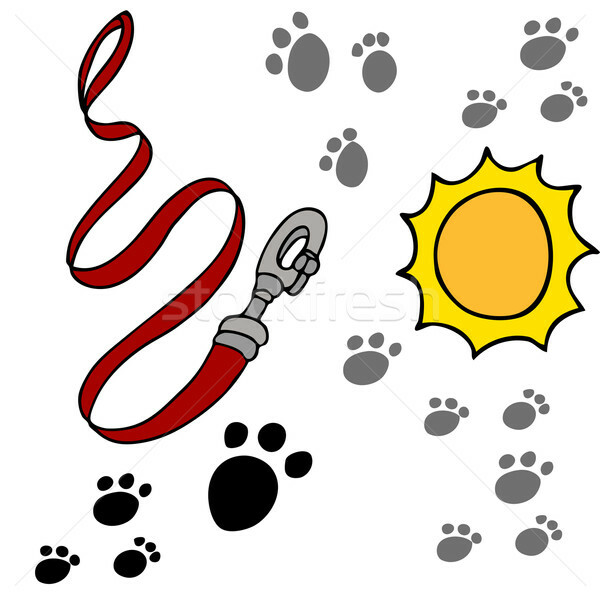 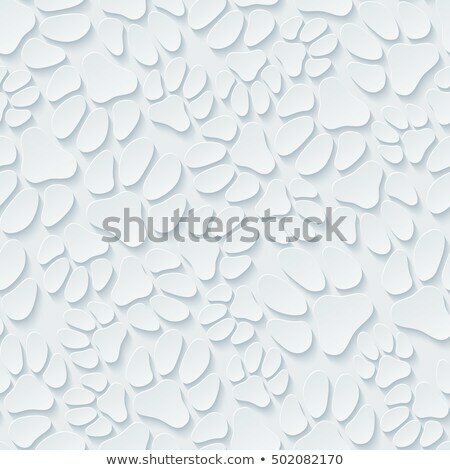 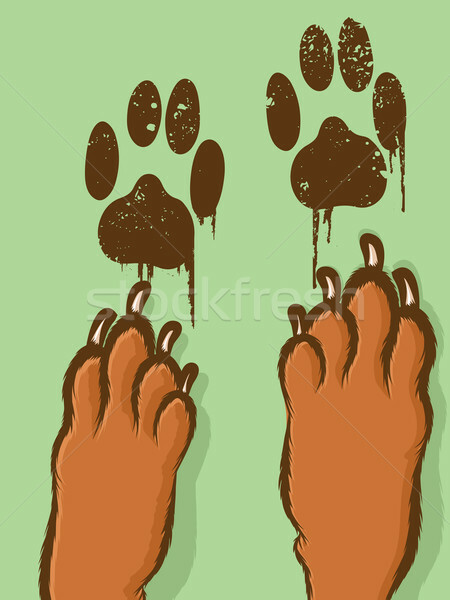 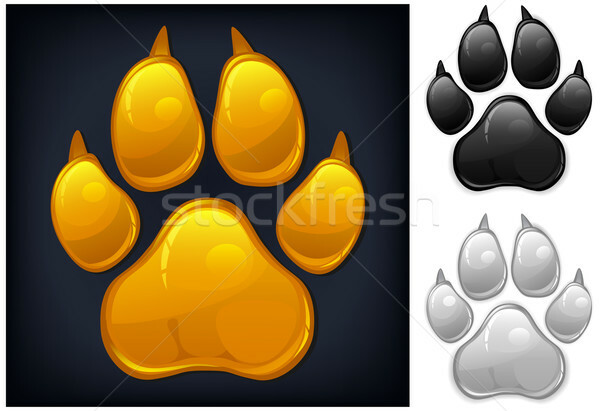 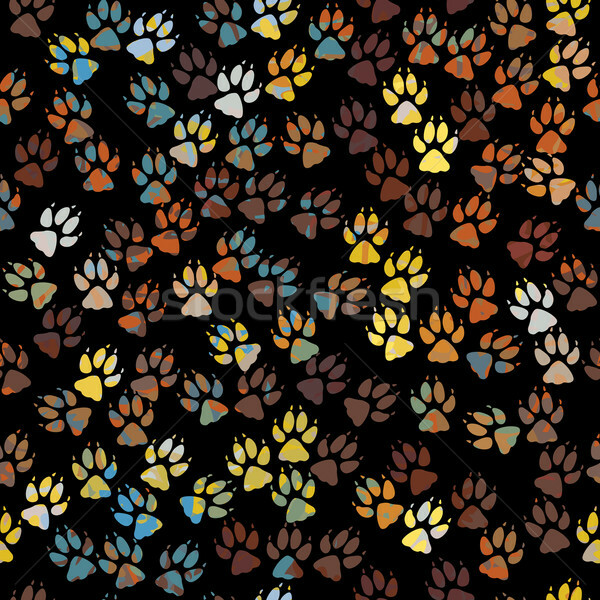 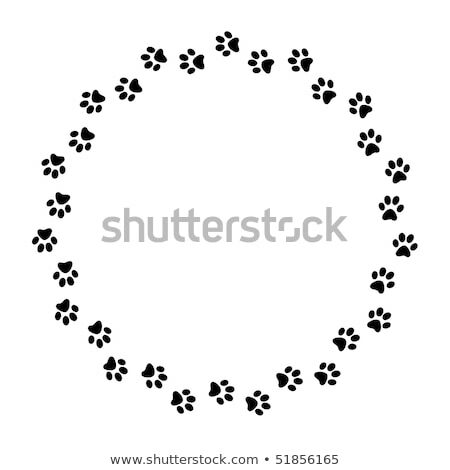 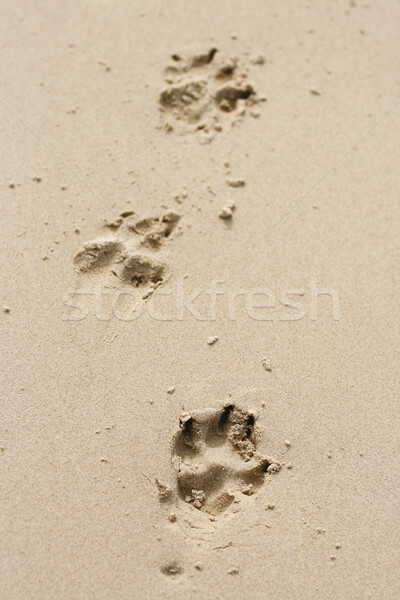 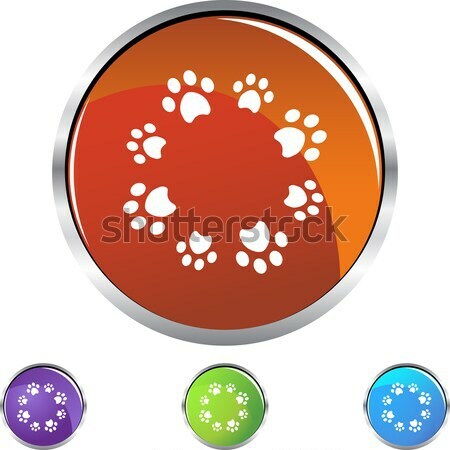 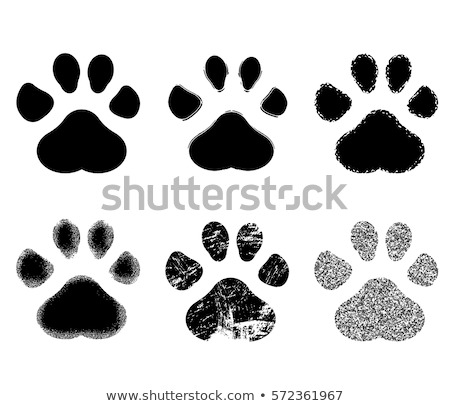 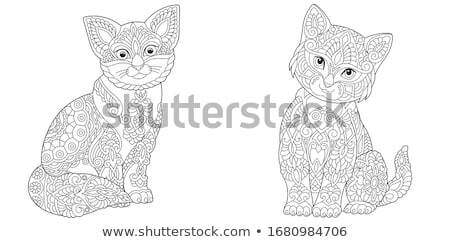 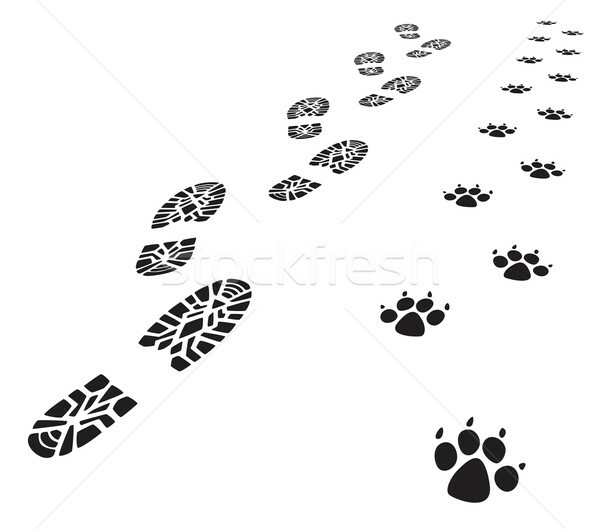 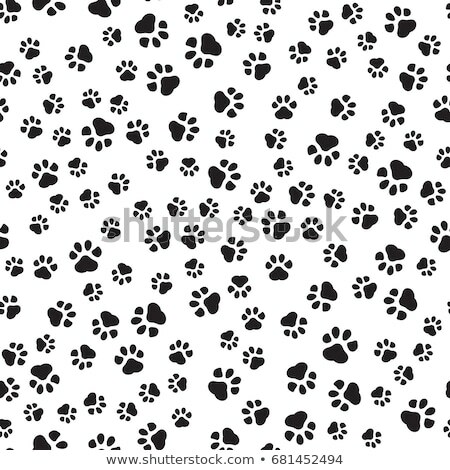 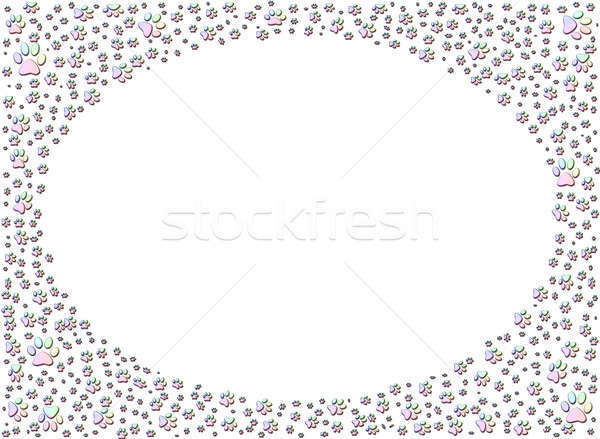 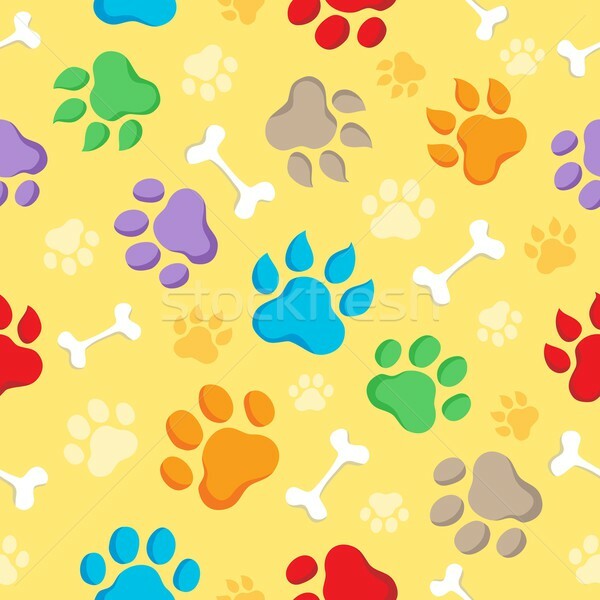 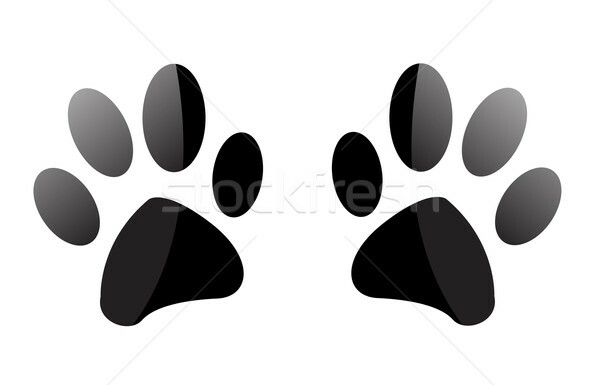 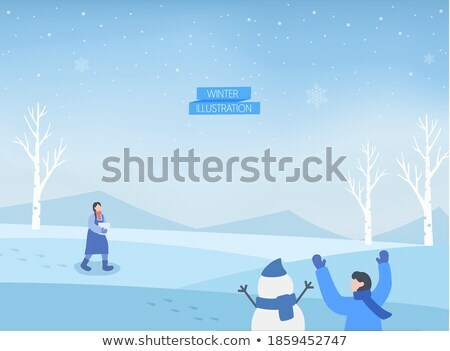 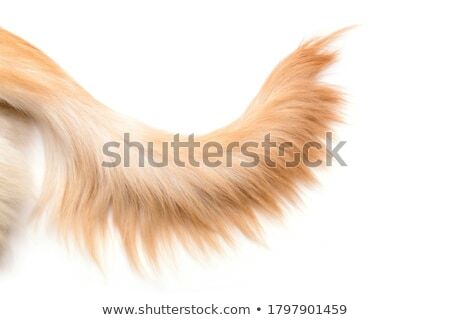 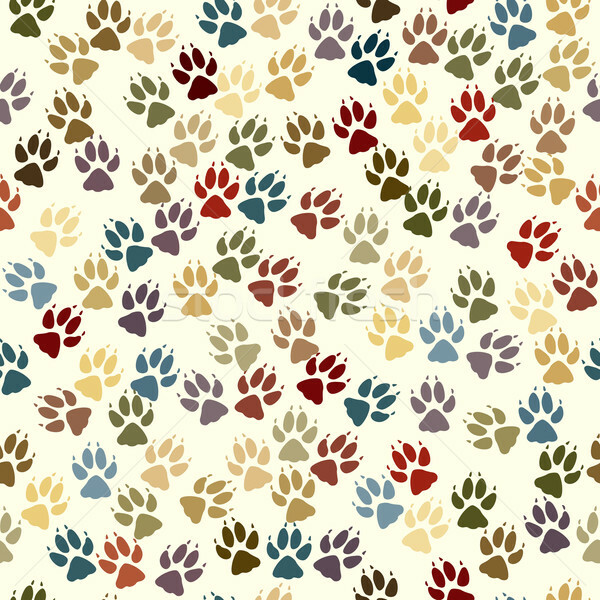 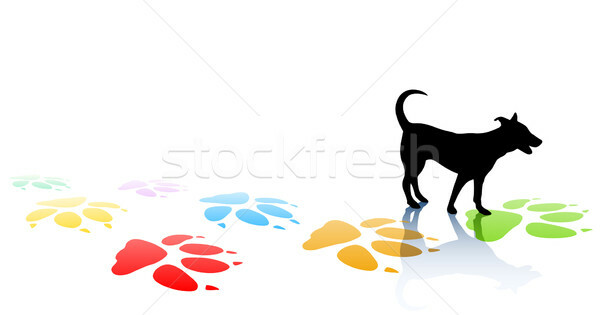 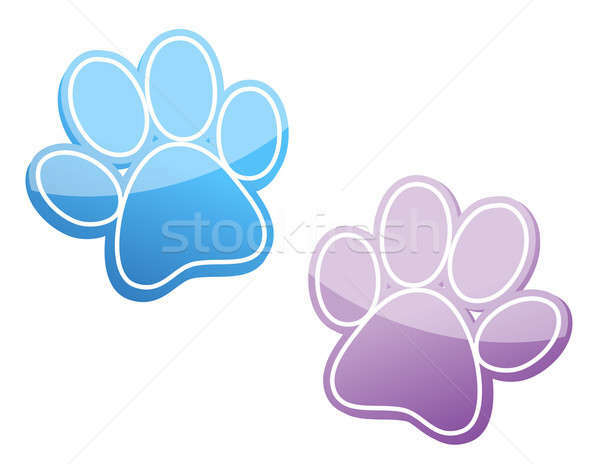 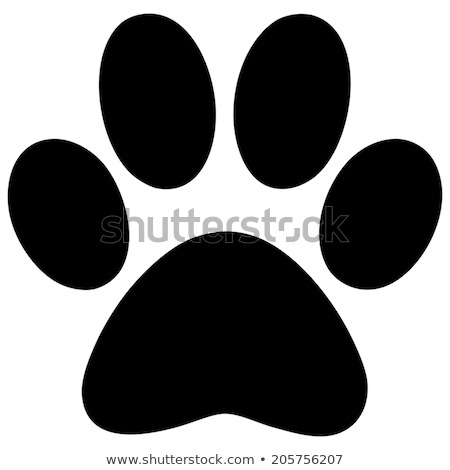 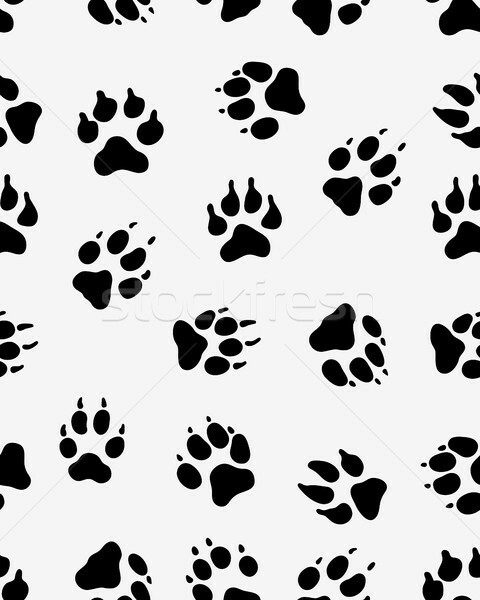 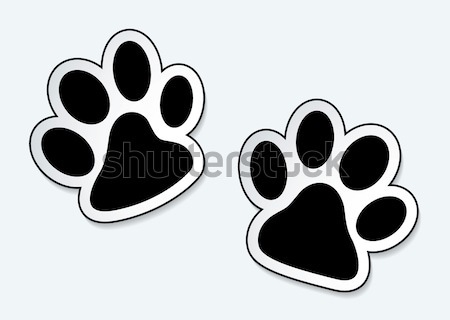 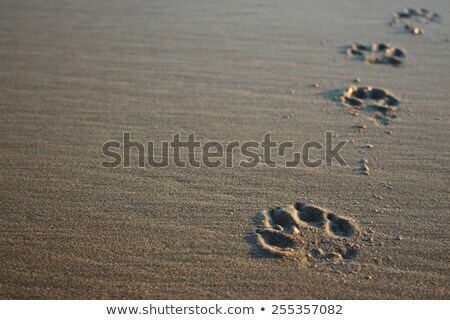 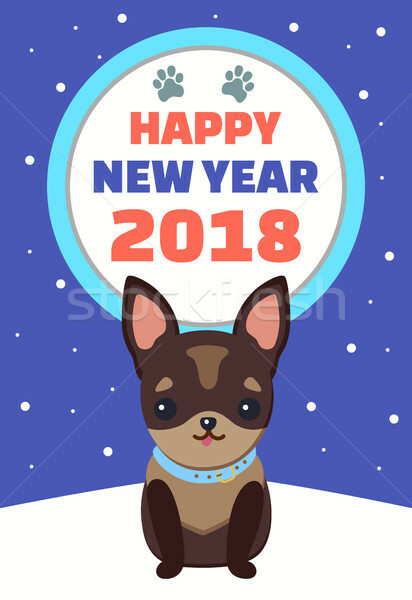 A lot of dog's paw prints on light gray background. 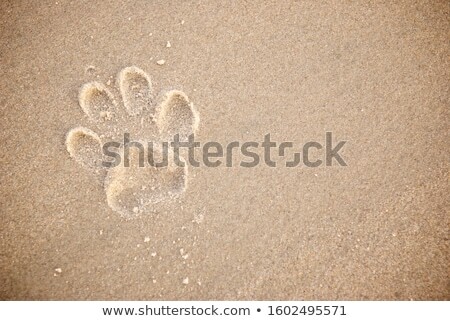 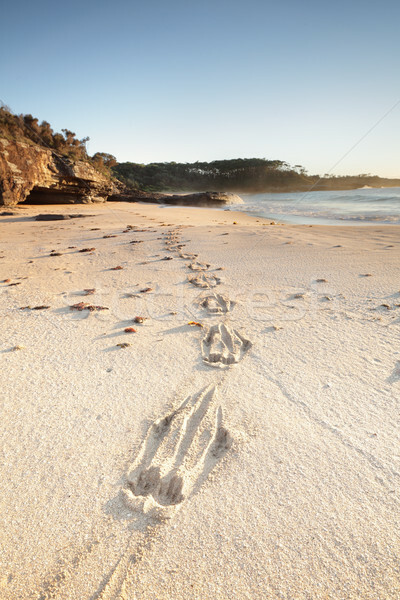 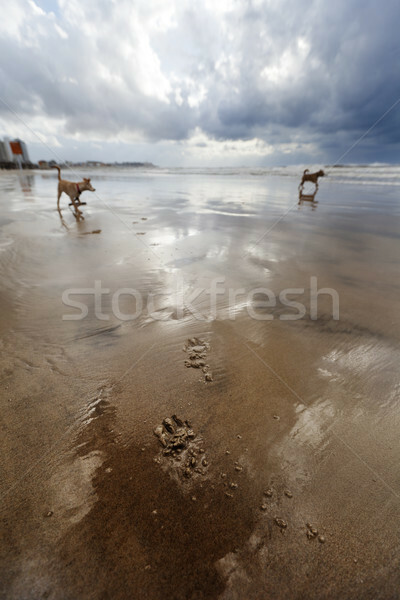 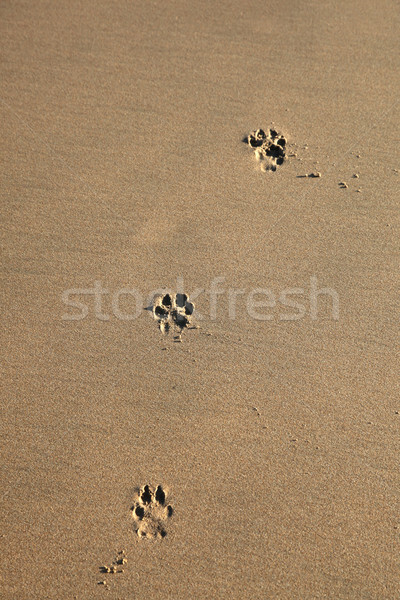 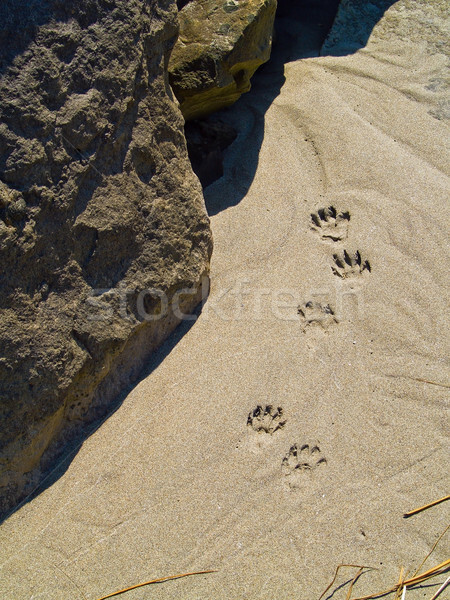 Dog paw prints in the sand.